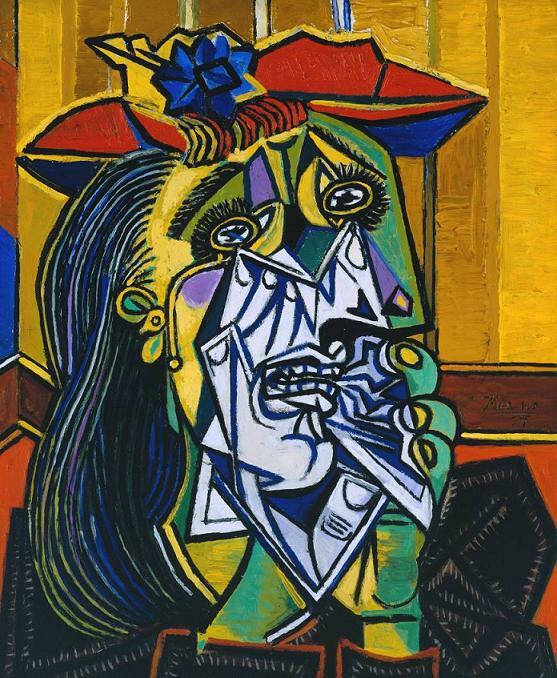 John Brantingham’s new blog Ekphrastic California was kind enough to publish a newer poem of mine, “Jigsawed“, with inspiration connected to this painting “Weeping Woman” by Pablo Picasso. Every day, they publish an ekphrastic poem, one inspired by a painting, photo, sculpture, or other art. Take a moment to check out the first month and a half they’ve published so far.